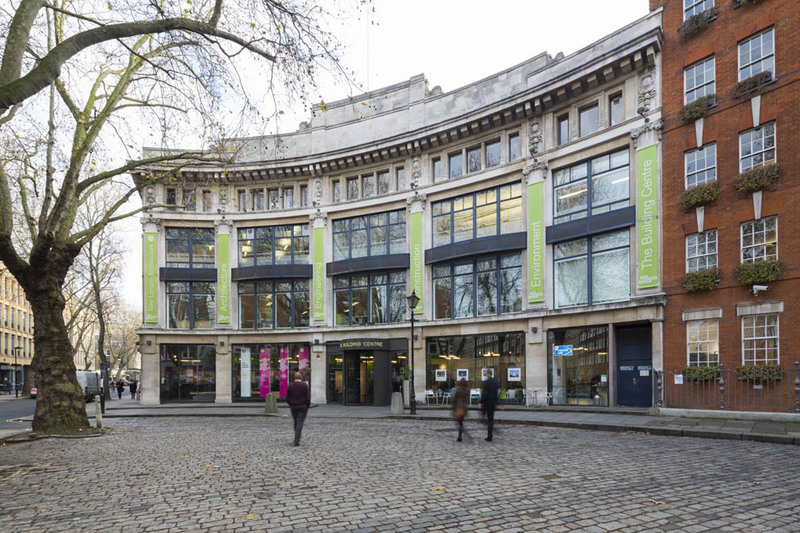 The Building Centre in the heart of London’s West End is in a sense an alter to the levels of building and design excellence in the UK. 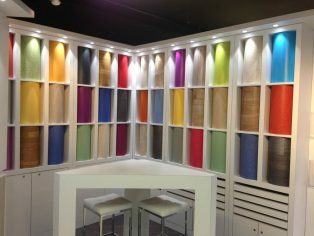 It exists to solely promote innovation in the built environment. 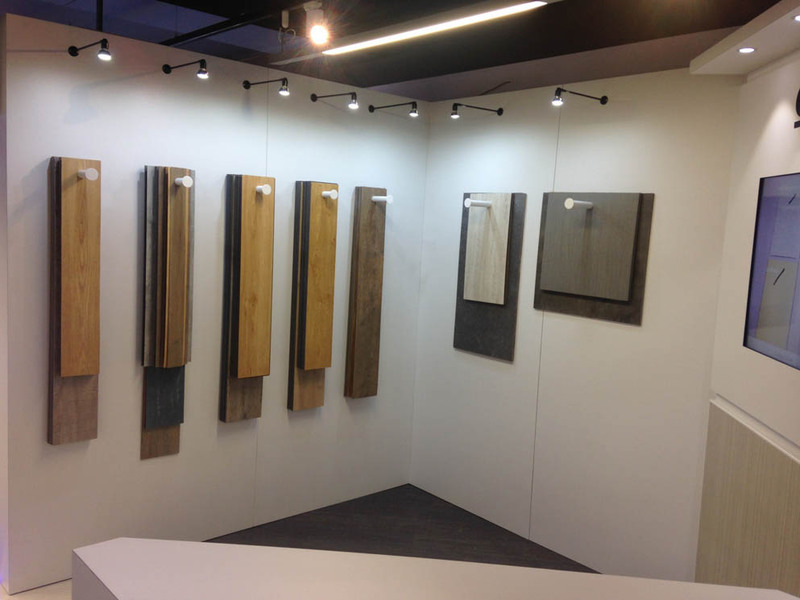 With a permanent display at The Building Centre, international flooring and interiors specialists Gerflor are able to provide samples of their high quality flooring and designs to the architectural and design community. 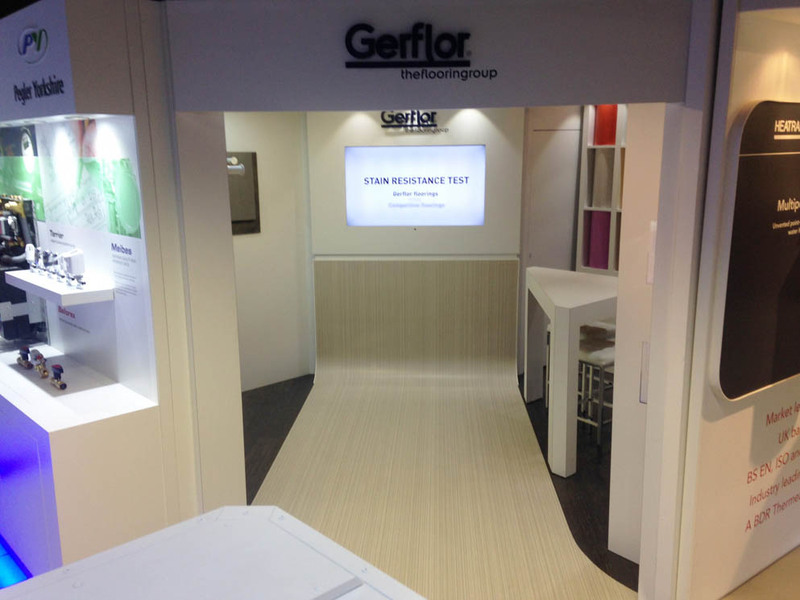 Gerflor will have a specific launch event on 10-11th February 2016 at the Building Centre in conjunction with their attendance at the Surface Design Show (stand 306). Customers can visit the exhibition display and meet the London specification team to discuss specific needs with a glass of champagne thrown in. There will also be a series of monthly events being held at the Building Centre.